Ooh how we long to own an Oolong. 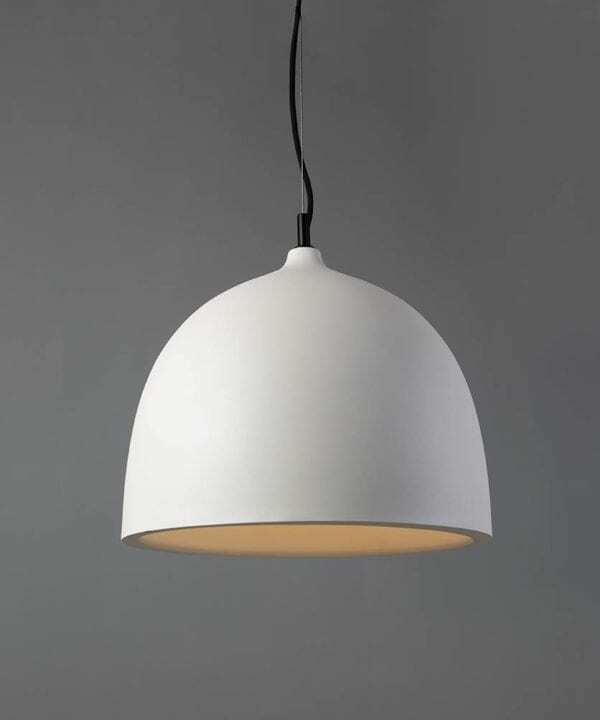 We think this perfect white cage pendant light is a future design classic. 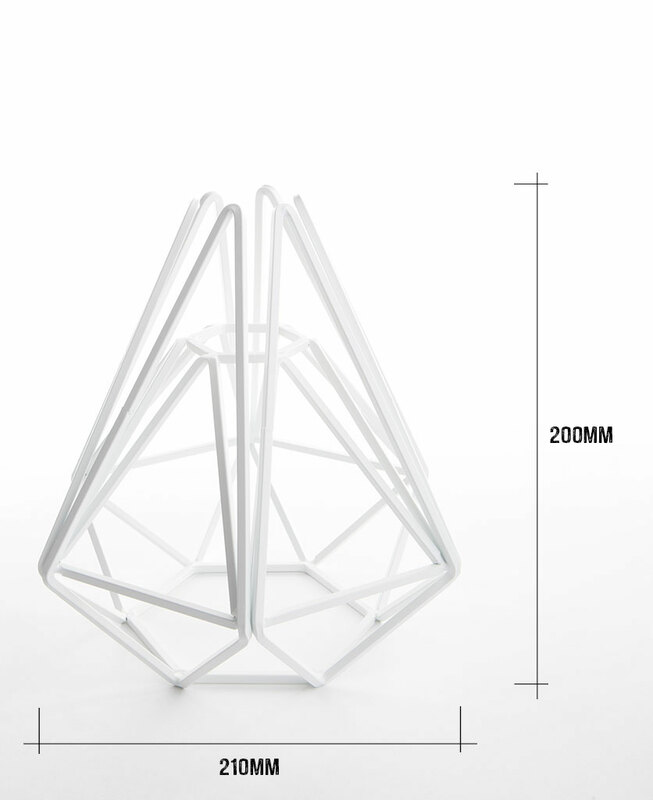 With its sleek geometric lines and monochrome fittings, what’s not to love about this absolute beauty? 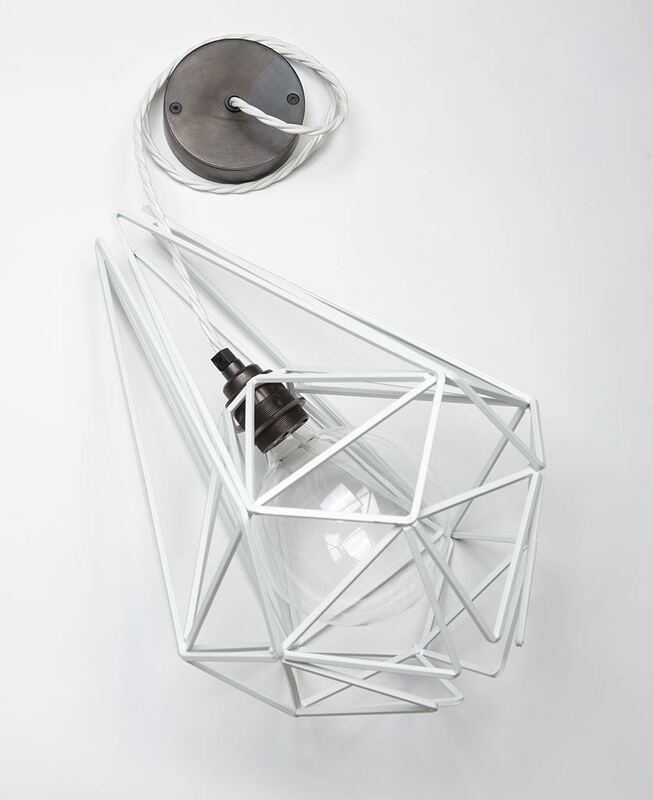 This gorgeous geometric cage light ticks so many boxes, where do we begin? We know you shouldn’t judge a book by its cover but let’s be honest, it looks absolutely amazing, and that’s before you’ve even switched it on! Getting an Oolong is a bit like getting a tattoo (or so we’ve heard); once you’ve got one you just keep on wanting more! 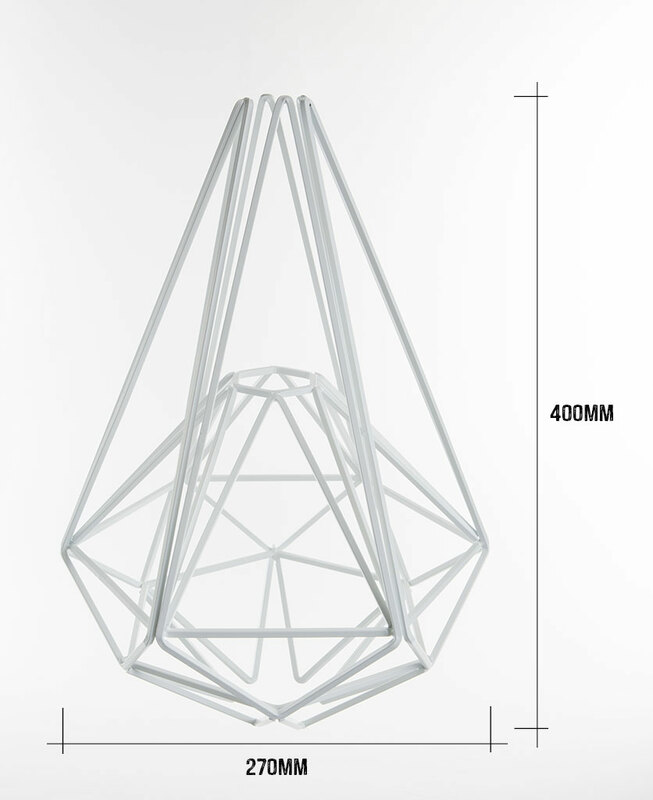 We can’t think of one space where this classic cage pendant light wouldn’t work. 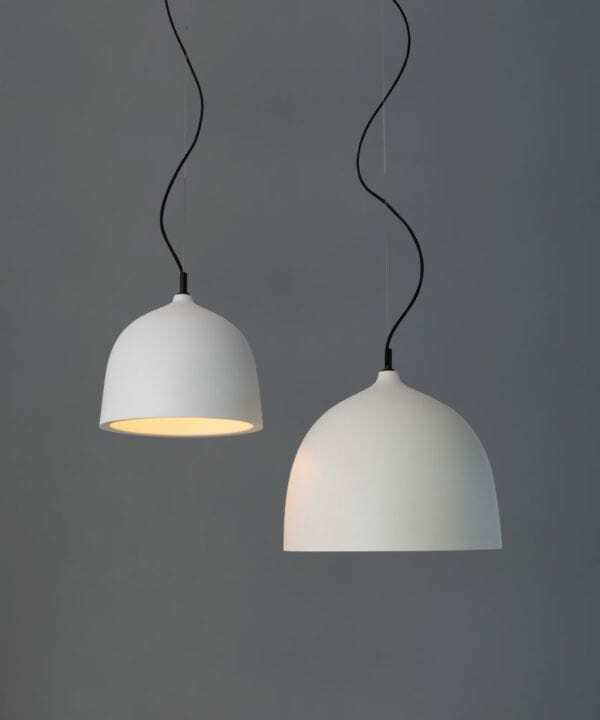 Picture its sleek lines hanging in a bright and airy lounge, casting its gorgeous light around the room. The Oolong would also look incredibly stylish in a bedroom, both kids and grown-ups. 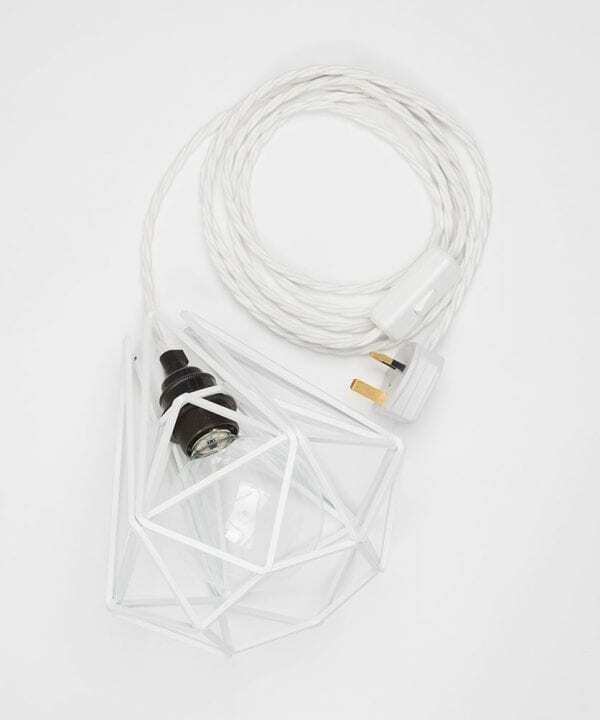 As an alternative to bedside lights, hang them above your bedside tables, leaving more space for your stash your fave bedtime reads. And of course, it goes without saying that the Oolong would be a fantastic addition to pretty much any kitchen. Try hanging two or three over a dining table or island unit for instant sophistication. Take it a step further by creating a stunning splashback with our Hex Tiles. Turn the lights on and watch the light bounce around the room. 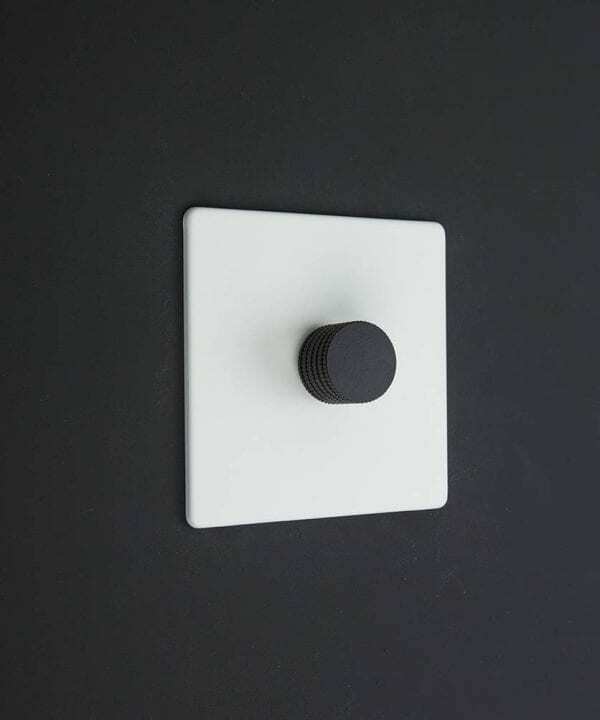 And don’t forget to check out our range of switches, dimmers, and sockets to finish the look off. 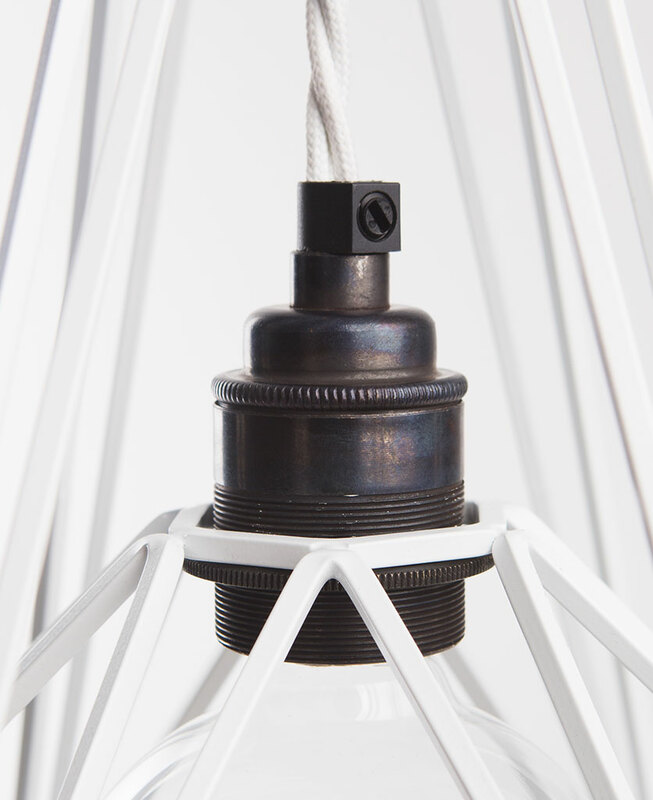 Each lamp is fully assembled with cage light shade, 1m of white twisted fabric cable, an antique black threaded E27 bulb holder, an antique black ceiling rose and an XL globe hidden filament LED bulb in either clear (ambient) or frosted (brighter).